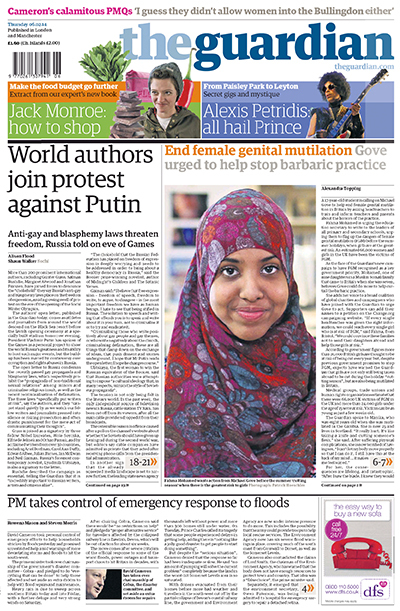 In early February our directors produced the launch film for the Guardian’s fantastically successful END FGM campaign, scoring both the front page online and in print. As the UN’s Zero Tolerance on FGM movement gears up for action in the second half of 2014, expect more work on this theme from Lightgeist. To watch the full film click here, and to add your name to the petition to END FGM click here.